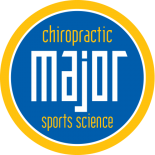 Flexibility, or the lack thereof, is a main cause of many sports injuries. Having a daily stretching routine is essential to overall flexibility. If you stretch only before you exercise, you will still be relatively inflexible. Always warm up your muscles before you stretch, a ten minute warm up is usually sufficient. Take your time with your stretches. A hurried stretch is only half a stretch! Hold each stretch for at least 30 seconds, and don’t bounce. Be sure you are stretching the *right* muscles. If you neglect a group that you’ll be using in your activity, don’t be surprised to have muscle strain when you put in an extra push of exertion. Cross-training is training muscle groups that you don’t normally use in your particular sport or activity. Having more strength contributes to increased overall athleticism. Cross-training gives your most heavily worked muscles a chance to rest while you are still working on your aerobic fitness. If you are a runner, buy the running shoes that are best for your distance and foot type. Wearing shoes that have improper support can lead to knee, hip or back injuries. 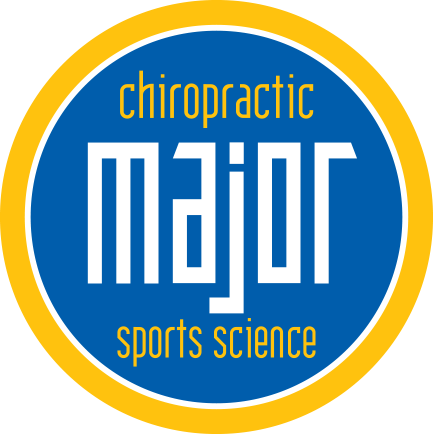 Major Chiropractic wants you to meet you goals, and to do so, injury-free. Call today for an appointment.